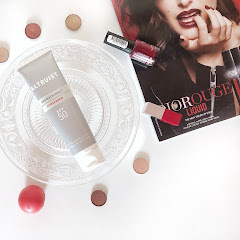 Recently I got to try out some Smooch Cosmetics products and here's my thoughts on them! 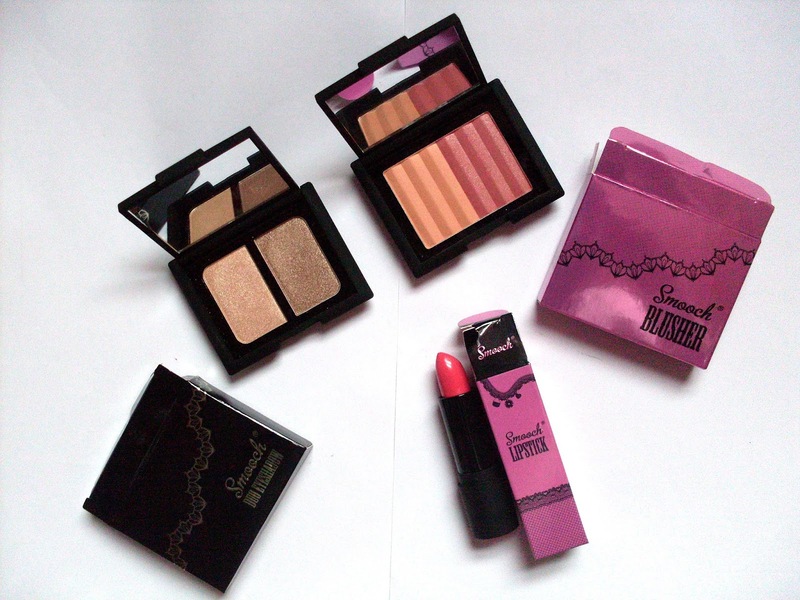 I got an eyeshadow compact in Dare to Bare*, a blusher compact in Sweet Cheeks* and a lipstick in Sweet Tooth*. First of all, whilst I'm not a big fan of the outer packaging as I feel like the shiny boxes lower down the image, the product packaging is quite nice for an affordable brand. 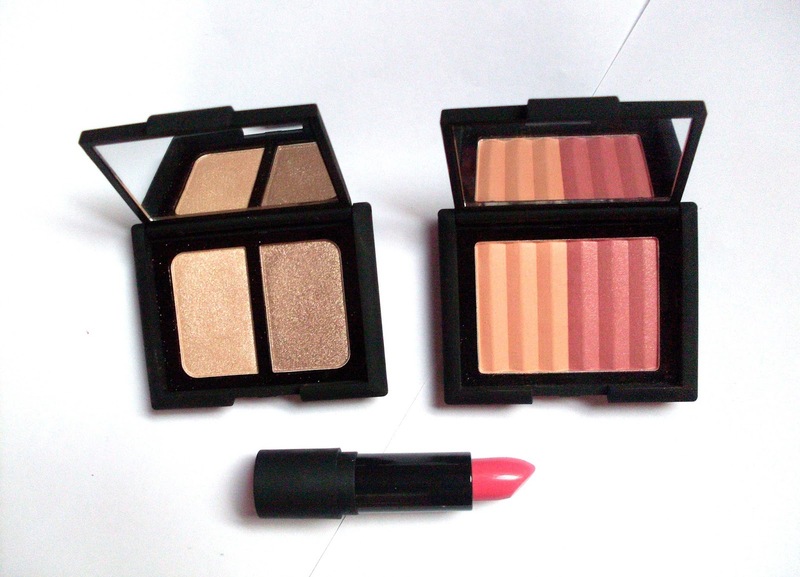 It has the Nars-esque compacts with a velvety finish, which although they do cling to products, they look really good! They also come with nice mirrors which is always useful! 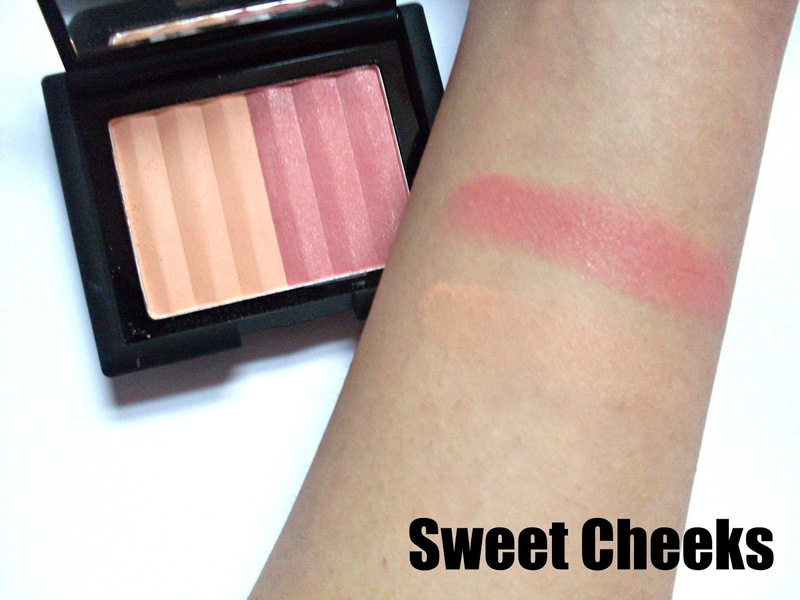 The blusher compact in Sweet Cheeks* features two shades, one is a beige pink and the other is more of a coral pink with very fine glitter flecks running through it. 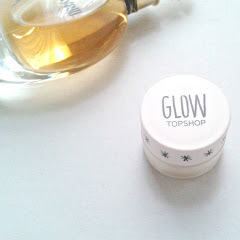 Whilst the lighter shade is quite pigmented it didn't show up at all on my skin, it also doesn't have a reflective gleam that means it could be used as a highlighter. 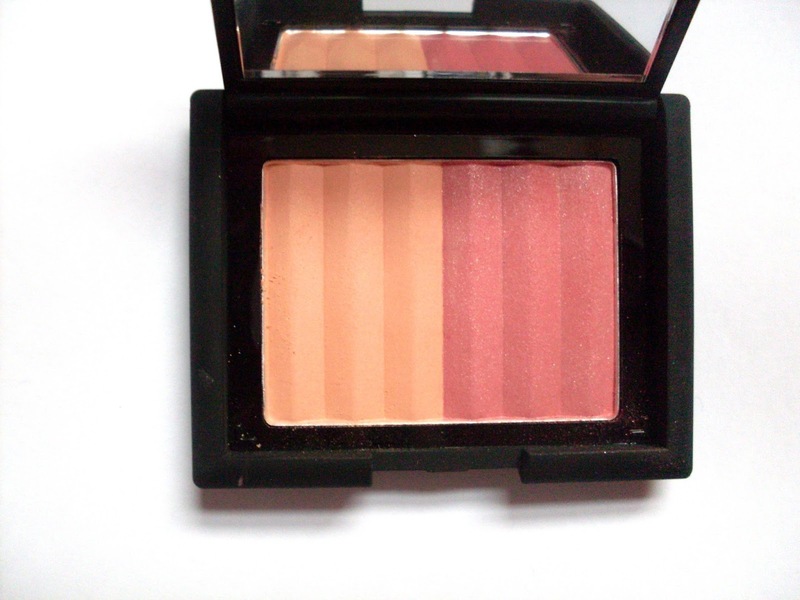 However, if you're very fair this could be the perfect summer blush for you. The coral pink on the other hand is definitely one of my favourite shades I've come across, it's the perfect pink with a pop for summer. The glitter is hardly distinguishable on the skin. 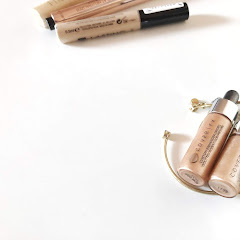 I only needed one swipe of this for a subtle blush on my medium skin and it can definitely be used on all skintones as it can be very pigmented when built up. It has a matte finish and wore quite well during the day. 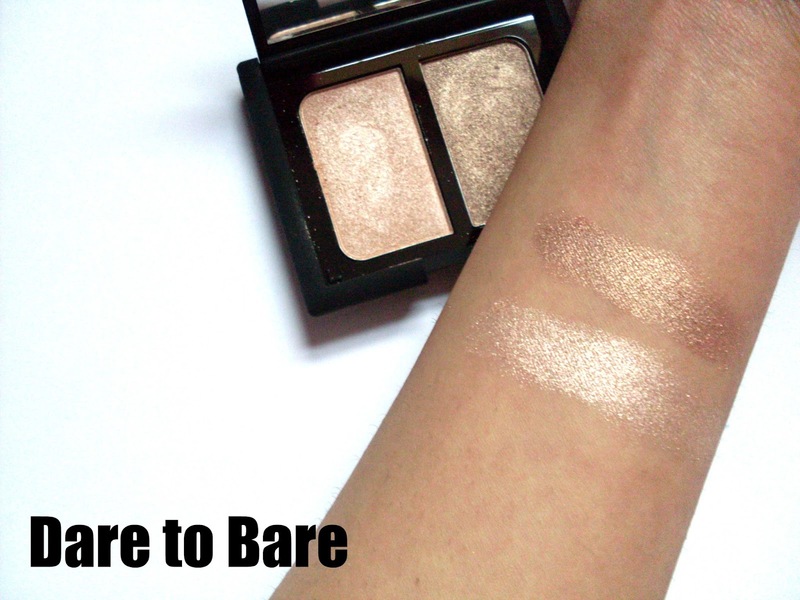 The eyeshadow compact in Dare to Bare* also features two shades, the first shade is quite a light beige which can look quite grey, and the second shade is a much deeper taupey grey. The eyeshadow shades are phenomenal! They have such a iridescent, metallic finish that really makes them stand out. They are buttery smooth with intense pigmentation from one swipe. The colours transfer well onto the eyelids, staying true to shade with a bit of fallout, but that is to be expected with such pigmented products. I have a feeling that people will love these shades, they're great for a neutral eye or even just a single wash of colour over the eyelid. 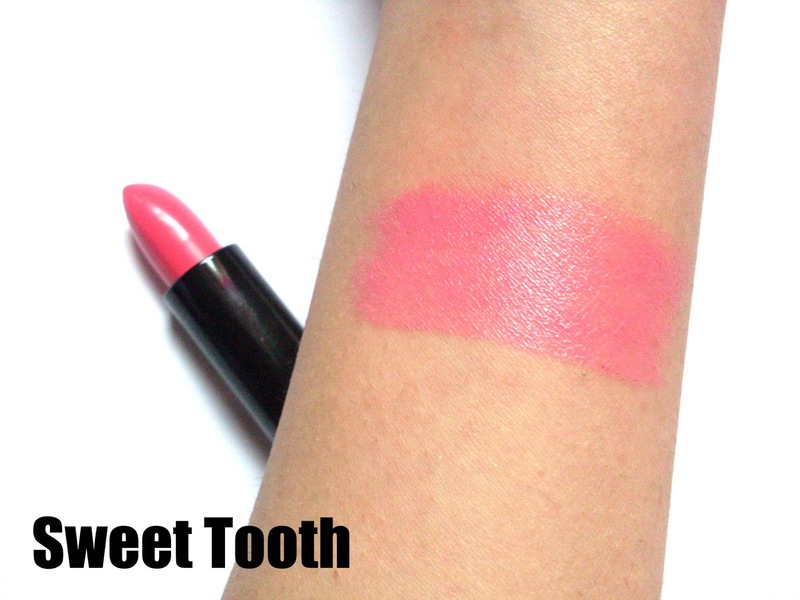 Lastly, I tried out the lipstick in Sweet Tooth* which in the tube looks like quite a bright coral pink. It fits right in with the name too. However, on my lips it seemed to become altogether a difference shade. It was quite a light mauvey pink, with an almost lilac undertone. It didn't work well with my medium skintone so I didn't try it out a lot. However, it had a very creamy formula that was easy to apply and it didn't bleed. Overall, the eyeshadow compact and the deeper pink blush are my top picks from Smooch Cosmetics and they're great value considering the price (the website isn't up so I have attached amazon links instead). 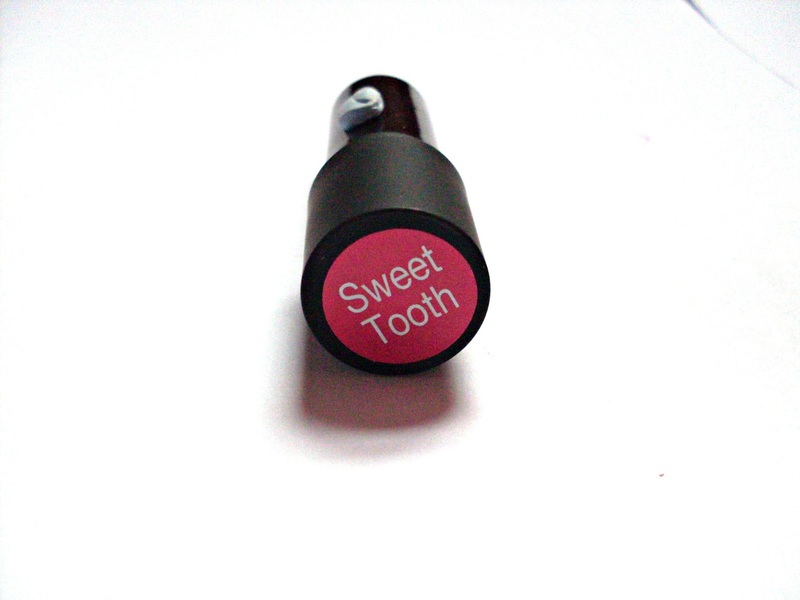 Have you tried out Smooch Cosmetics before? 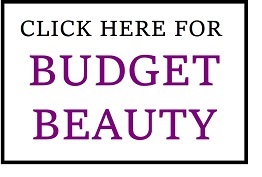 I love the look of that eyeshadow compact! The shades are just beautiful! those gold eyeshadows are stunning! I love the shimmer! The eyeshadow duo looks so pretty! I'm not really into shimmer much but I'm really drawn towards this duo for some reason :) I've never heard of Smooch cosmetics so thank you for introducing me to a few of their products! They all look really nice! I agree! The swatches are so pretty. Want all the products, too! 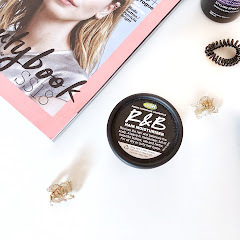 I can see the blusher being a firm favourite of mine in the coming season, it's perfect! I really love the lipstick. It looks great with your skin. 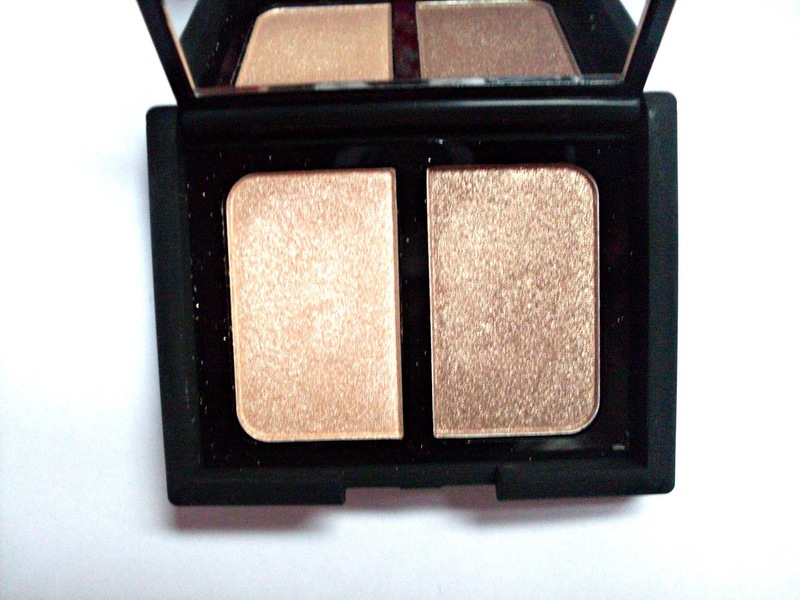 The eye shadow compact looks nice too. They look so good! I've only just seen them right now... not heard of them before! The eye shadows are gorgeous! 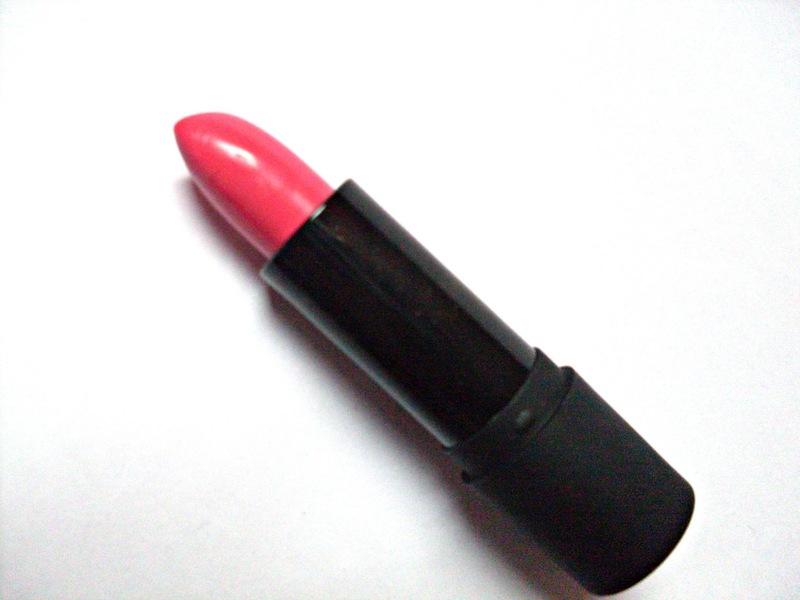 I like lipstick its very nice and gorgeous! nice skin and eye shadows look like nice! safety courses|Industrial safety course in chennai|diploma in fire and safety courses in chennai|iosh ms course syllabus|nebosh institute in chennaikeep posting!